Before mining, comes exploration. Prospectors and explorers are enormously important to the resource development industry. With an entrepreneurial spirit and a sense of adventure, they use a combination of field work and technology to identify potential deposits. Behind every discovery there are a lot of people with a variety of skills. It also takes perseverance, science, and financial resources to explore, stake a claim, study, and drill a mineral exploration target. Mining, and the benefits that come from it, is sustained by a healthy exploration environment. Mining has a small footprint, but exploration briefly touches a tiny piece of ground. Only one in a thousand exploration projects become a mine. 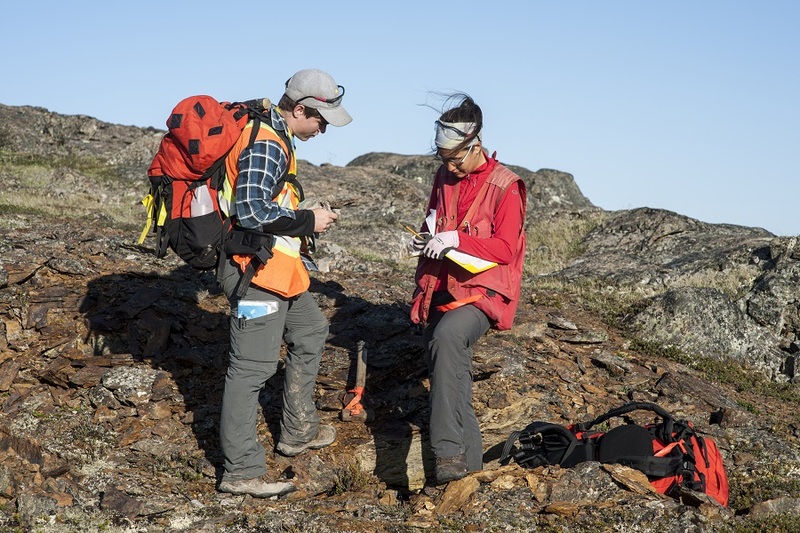 Here’s a list of jobs in the fascinating world of mineral exploration!